Your gateway to exclusive content designed for NDIS and Aged Care service providers who want to make a difference, with confidence. The Sky's not the limit with Amergin. Welcome to Amergin from Amergin on Vimeo. We know the NDIS inside and out. Our experienced NDIS Consulting team partner with you every step of the way to help navigate the registration process. 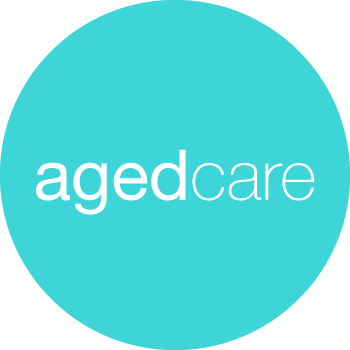 Becoming an Approved Aged Care Provider can be a time-consuming and complex process. The Amergin team can assist providers through the entire process. There are a lot of companies out there who promise the world. We promise results. The community sector is evolving rapidly, resulting in a need for community organisations to innovate and differentiate in order to stand out and get noticed. Amergin can help you navigate this complex environment with our tailored Consulting and Marketing Services designed to position you for success. Our collective experience in the sector will provide you with fresh and unique solutions to distinguish your business and drive financial growth. Affecting positive change in people’s lives through real outcomes. Smart ways to innovate and differentiate. The changing landscape of the Community Sector is being driven by mass reforms within the aged care and disability services sectors. Large, established non-government organisations across the sector are needing to rethink how they position themselves in an increasingly competitive marketplace. To our wonderful consultants at Amergin. We express our gratitude to all staff. It all started with Tony and Chris believing in our vision, which extended to Belinda, Anthony, Aynsley, Ben and Sue (Hope we haven’t forgotten anyone). We wouldn’t be where we are today without your persistence, guidance and support with so many laughs along the way. We highly recommend Amergin to anyone who has a dream to make a real difference in the community. Amergin has exceeded our expectations by providing us with an exceptional service when we were setting up our NDIS scheme. Their professionalism and diligence were greatly appreciated. We would like to thank you for your efficient, timely and expert advice and services in getting our business to the next level. We look forward to working with you further in the near future. Christine was wonderful to deal with! She provided me a clear and much simpler pathway to becoming an NDIS Registered Provider that met my individual needs and circumstances. All of this support was provided free of charge and resulted in me not actually requiring any further assistance. However, given my exceptional experience with Christine and her company, I would not hesitate to use Amergin's services and expertise in the future and would highly recommend them to anyone seeking to become NDIS Registered. "The Amergin Team were very easy to deal with and provided our business excellent and affordable support to help us through a rigorous NDIS registration process." "I was extremely impressed with Amergin’s service and knowledge around the NDIS. 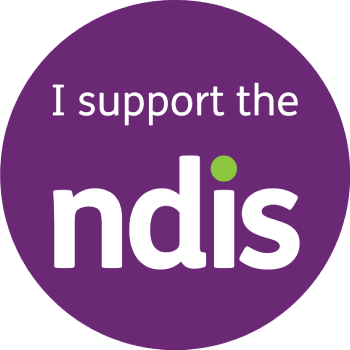 They helped me deliver high-quality registration documentation that resulted in my approval as an NDIS Provider." I’ve been absolutely impressed with the high level of professionalism, flexibility and adaptability of the Amergin team. They created a fantastic product for us while dealing with a complex process of changes and approvals from multiple agencies. I strongly recommend Amergin to any organisation looking to take their projects to the next level. Amergin Marketing is run by a very enthusiastic team who have done thorough research, strategy and design work for my business. They commit to a good working time frame and deliver. The finished product I received is highly professional and appealing. I have no hesitation in recommending Amergin Marketing. Christine recently helped us write a tender and did a great job. It was well written, met all deadlines and she gave us good guidance. We are pleased to recommend her.